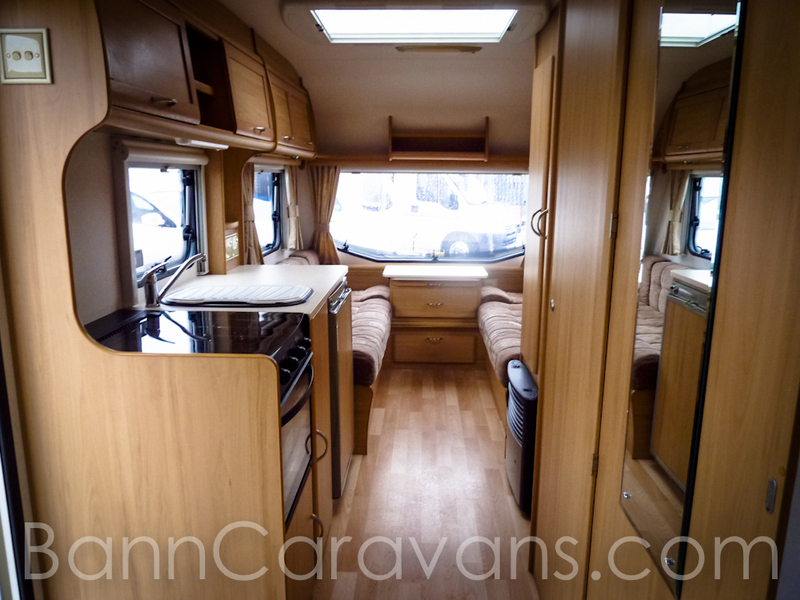 One Of The Most Popular Family Layouts With An End Bedroom And A Solid Door Divide. 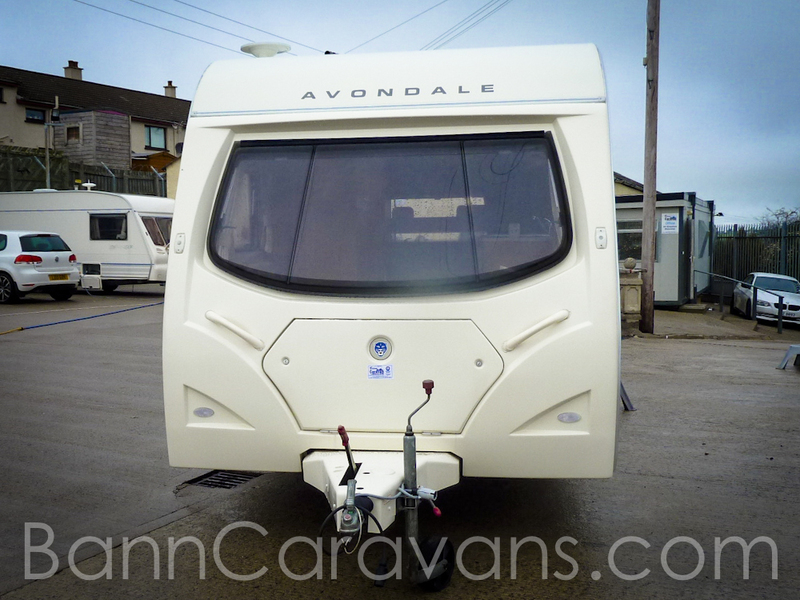 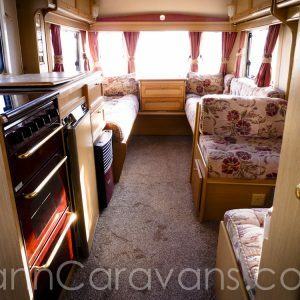 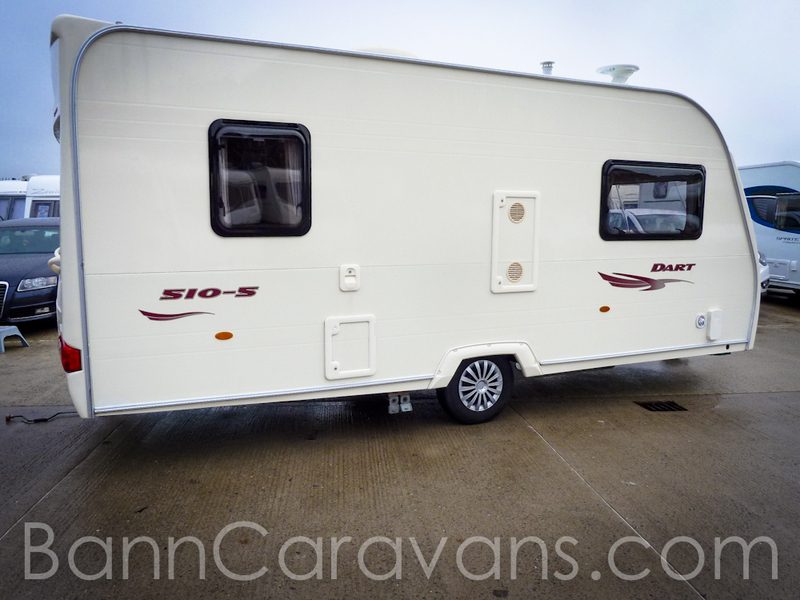 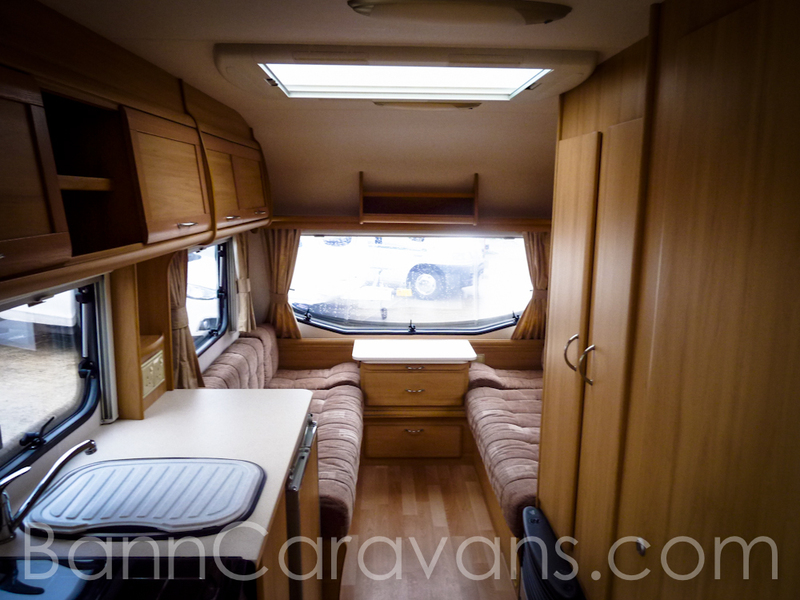 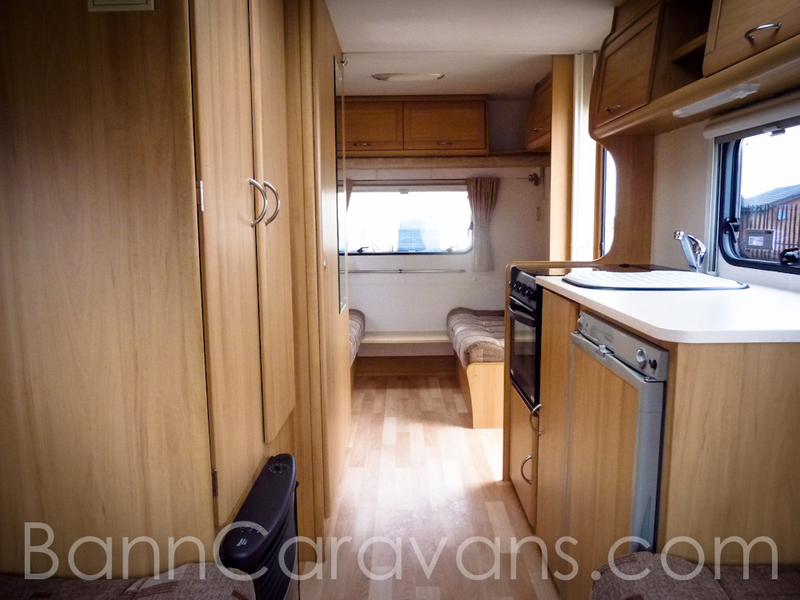 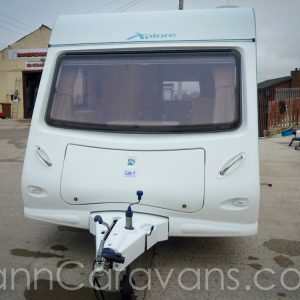 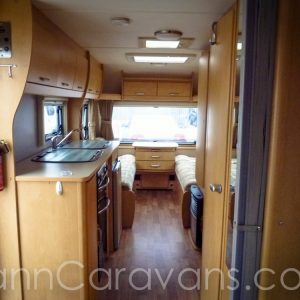 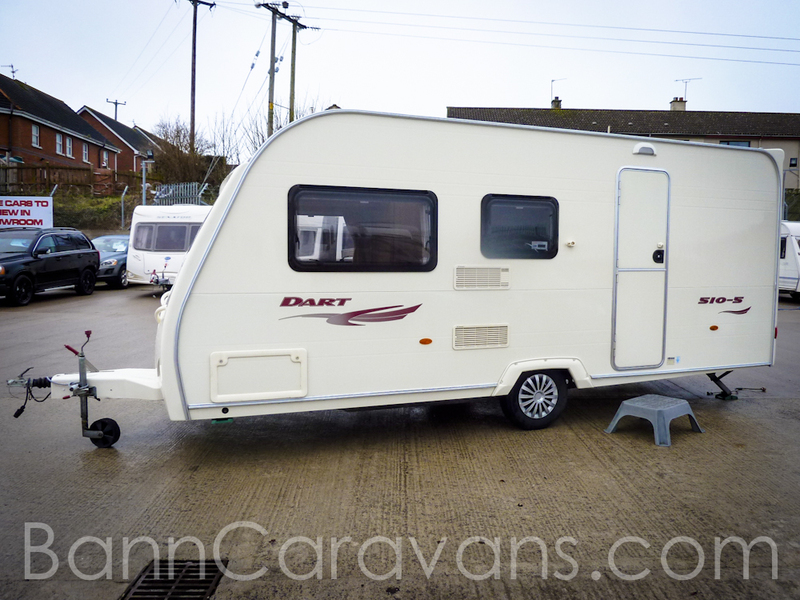 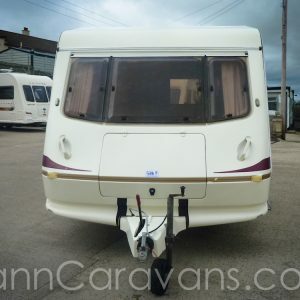 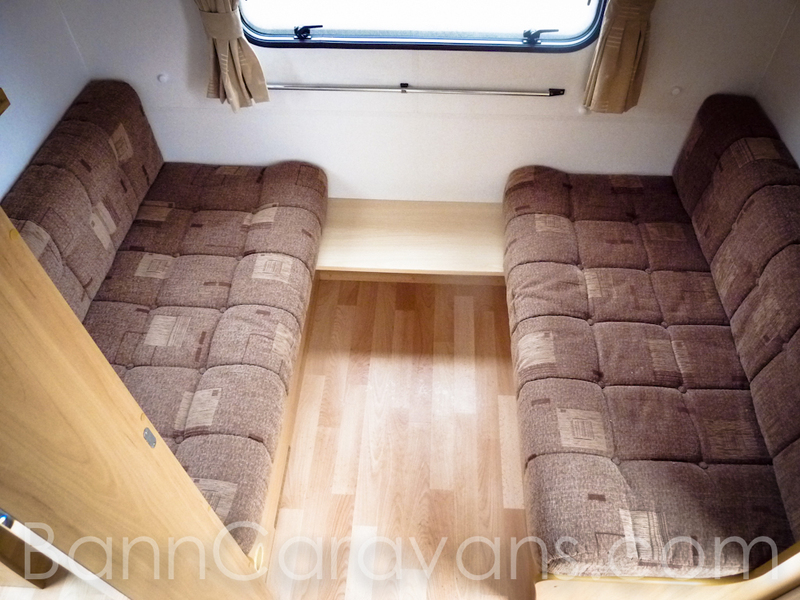 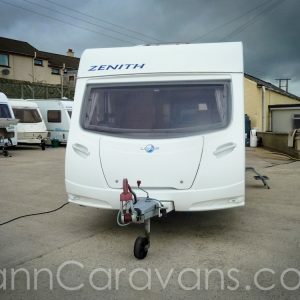 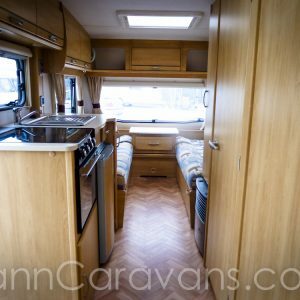 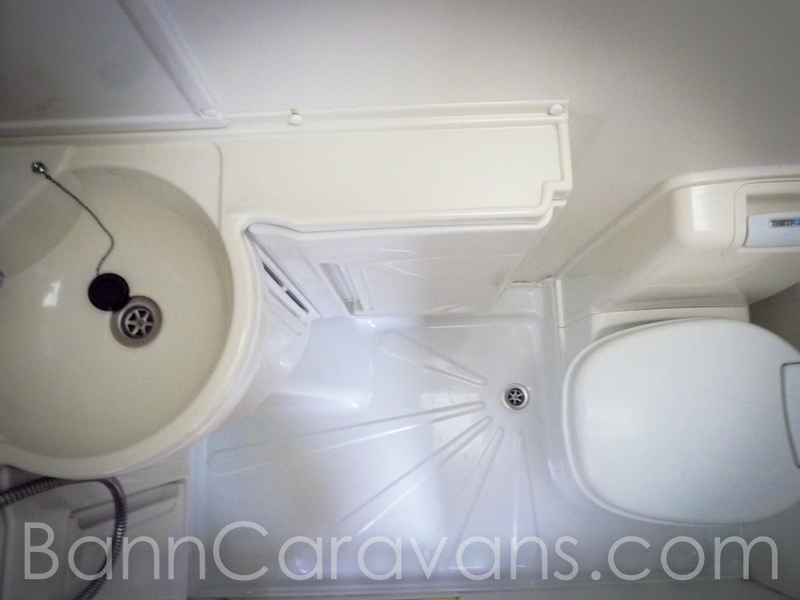 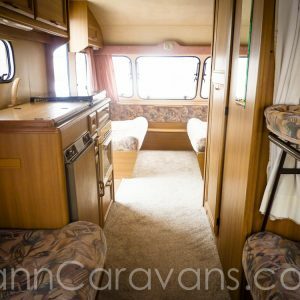 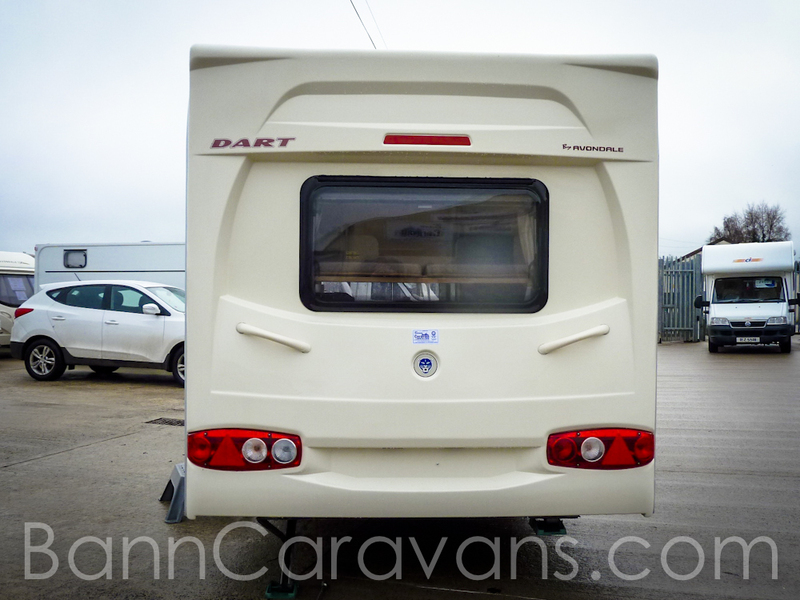 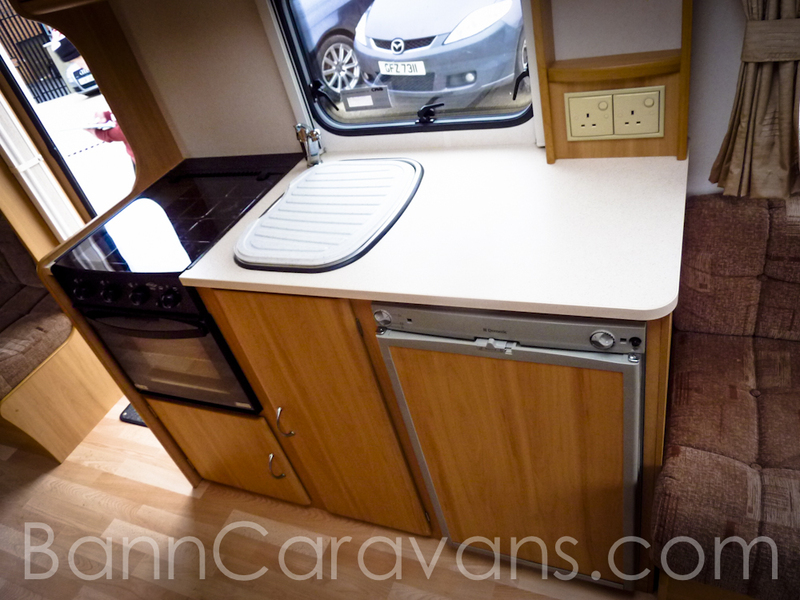 Features Include: 2 Double Beds, 1 Folding Bunk, 240 ECLB, Dual Heating, Dual Hot Water, Shower, Cassette Toilet, Truma 230V Heater, Combo Hob, Oven And Grill, Dometic Full Fridge, Heiki Skylight, Status Aerial, Removable Carpets, Fly Screens And Blinds. 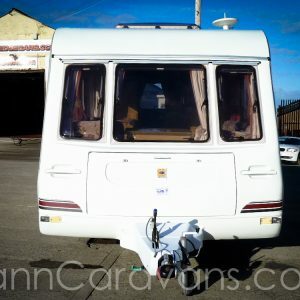 Free Awning.